Cloud Storage we all use it we have our favorites we ones that we use for our photos, some for our documents, and the cycle continues. There are so many cloud solutions out there that it can be quite difficult to find the best ones and the worst ones. 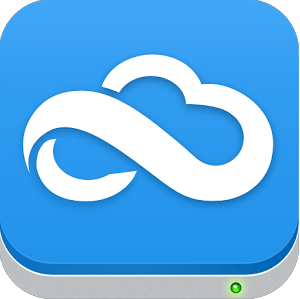 Here is a collection of the 10 best cloud storage services that you can find. All of them are free and many of them you can purchase more storage for their own prices some are cheaper than others but they are all great services worth trying and using. Dropbox which is probably the most well known online storage on this list is quite a popular choice for storing your files online. It is most commonly used to store photos which is basically what it was designed to do. It offers little more than a backup for your photos, but you still get the essential features such as file sharing, and sharing images across other websites. Dropbox being the simplest online storage on this list offers few features and little storage (2gb for the free version). 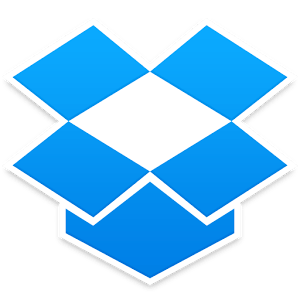 Dropbox does have a paid version which can upgrade you to 1 terabyte for $9.99 a month. This is not expensive at all but other than that your plans are all for business which leads a lot more to be desired especially if it wants to be the most used cloud storage on the market. Hopefully, down the road we will be able to see some serious changes to this aging cloud storage service. However, the reliability, clean user interface and the security are what make Dropbox an amazing product. 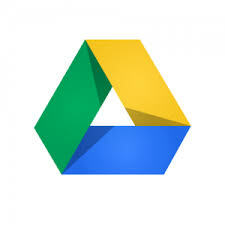 Google Drive is one of the most well-known office suites in the world and rivals that of Office 365. Google Drive has evolved to be quite a powerful suite of tools and while it is meant to be used as an office suite it can be used as a cloud storage service. The service is much more generous than that of Dropbox because it offers 15gb of free storage, however, this is tied across all Google services. You are given some slack though and any image under the resolution size of 2048×2048 takes up no space and any file that is created with Google Drive also doesn’t take up any space. If you find yourself using up all the storage space then you are able to upgrade by paying the lowest tier is 1 terabyte for $9.99 a month. As we can see this is comparable to that of Dropbox which also has the same upgrade cost, but it offers far more in terms of tools and storage space. Microsoft’s One Drive formerly known as SkyDrive is a great alternative to Google Drive. The two function in a near identical matter for they both offer you the ability to create documents with a very powerful editor and being that they are both rivals of each other they would have similar features. 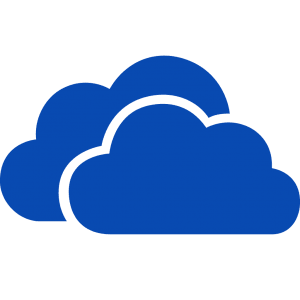 OneDrive has taken the liberty of providing us with more storage than its competitor Google Drive by giving you 15gb of free storage and unlike Google it is not shared across your accounts this storage is for OneDrive only. Now before anyone jumps to conclusions OneDrive and GoogleDrive are two different beasts in their own way. OneDrive while the major competitor does not have the backing of the developers or the add-ons that we have come to love with Google Drive. This has been the major thing that has set these two companies apart developers love working with Google products more than Microsoft’s. 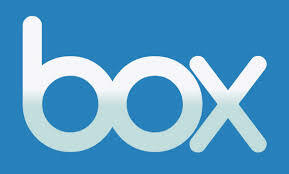 Box has kind of risen from the stage of a little file sharing site to a business class cloud storage company. However, it still offers more space than most of the other sites on here. Box offers users 50gb of free storage this is more than either Google or Microsoft and it is one of the best on the list in terms of storage. Box has come a long way from being just a little file sharing site and it is growing into a business class storage company and while it has fewer users than Microsoft’s or Google’s product does not mean it is worse with the amount of free storage space that you receive there is a good chance that we could see Box growing into a larger competitor in the field. Many websites use Box for hosting files to share with its users in order to reduce the strain on servers so if you have yet to try box you are in for a pleasant surprise. 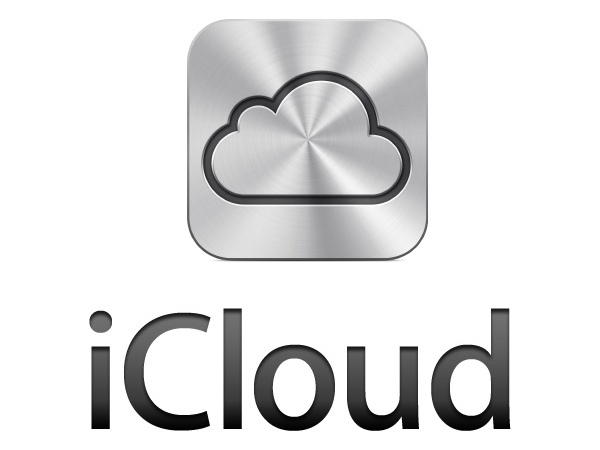 While it has had issues in recent times with the hacking of several top celebrities photos it is not a reason to detour users from the product iCloud is an amazing product that is having a hard time from media but it still offers a comparable amount of storage space. Apple gives all its users a respectable amount of 5gb free but it does not compare to any other company on this list which offers a lot more. Apple being one of the largest technology companies in the world with an approximate value of $800 billion is the most expensive of these companies. Not only is this an issue but Apple charges twice as much for terabyte pricing and it has generally the threat of these hacks. While Apple has a really good service it does not excuse the poor pricing compared to its competitors. Weiyun is a chinese cloud solution offered by Tencent. Tencent is one of the largest Chinese technology companies in the world and they are also quite generous with their offers Tecent offers its users 10 terabytes of free storage this is more than any American company and it is high even among other chinese companies. The sheer amount of space that they offer for free is a outstanding to its users. However, if you are unable to read Chinese then do not get this product as it is only in Chinese further more the registration process requires proof that you are from China and much more work that can be a pain. However, if you are persistent you could try to fake the registration to get access to 10 free terabytes worth of storage and in this writers opinion it is well worth your time knowing you will never need another cloud storage service and if you are unable to read what the program says get learning Chinese. Yunpan 360 is a cloud storage service provided by Qihoo 360 a Chinese security vendor that is known for its products 360 Total Security and 360 Mobile Security. Yunpan 360 is only in Chinese however, the product offers at least 36 Terabytes free to all users. While this is an incredible amount of storage you are going to have a hard time using the program and the app unless you are able to read Chinese. You can’t use Google apps here folks so crack open a book and being to learn Chinese. While sugar sync is more focused on business’ and working together it does offer free storage space that is worth checking into. Sugarsync offers up to 5gb free and more can be purchased for a truly unfair price. It is a great service if you plan on working together with others on projects whether it is for work or school but for storage your money would be better of some where else. Copy being one of the most interesting services on this list allows users to have 15gb of free storage. 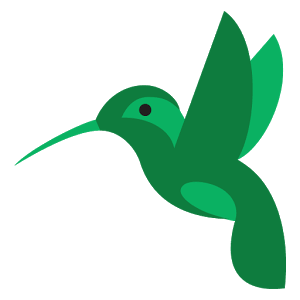 The service makes it easy for one to share their files with their friends and even allows you to share files with other copy users without forcing them to download the file and reupload it. In fact, it has one of the most interesting concepts of any of the services on this list. If you haven’t tried the service it is well worth the shot and if all else fails upload all those images from your camera and free up some space on your phone. Amazon does offer its users the ability to upload files to their own cloud storage. This is quite common amongst kindle users however, Amazon for investing as much as it has into cloud computing is really cheap. Free users will receive 5gb and they can upgrade for additional storage. However, this is not entirely on Amazon’s fault their service was more geared towards business’ in the first place and it does not show any reason to expand into consumers as well. Jottacloud is better for privacy, respecting Norwegian law. Proper individual court order required for them to allow any insight. 105gb free with 20 referrals. Interesting service I will make sure to take a look at it thank you Simon.